“To Protect and to Serve” - what once was the motto of the LAPD ages ago is our credo today. Protecting the borders of the Rhein✠Union and securing its member organizations is our daily mission. A trading run of valuable goods by Rheinstahl Heavy Industries? Maybe a mining operation of Rheingold Stellar Mining in unsecured areas? Or Rheingau Deep Space Exploration while exploring the unknown areas of the verse? Whatever tasks our friends are assigned to - we are there to cover their asses and keep the sky around them clear. 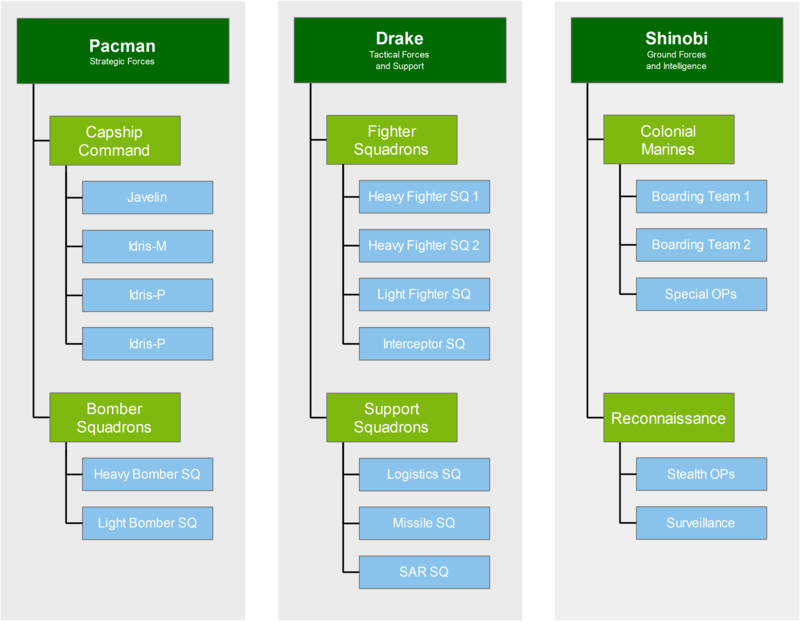 We are well prepared for upcoming military challenges and with the Colonial Marines we have our own team for boarding action and special operations. To fulfill our role we have access to numerous spacecrafts of all sizes: from the “small boys” single seat fighters and the “big boys” multicrew combat vessels up to the “real big boys” capital ships - we have them all. 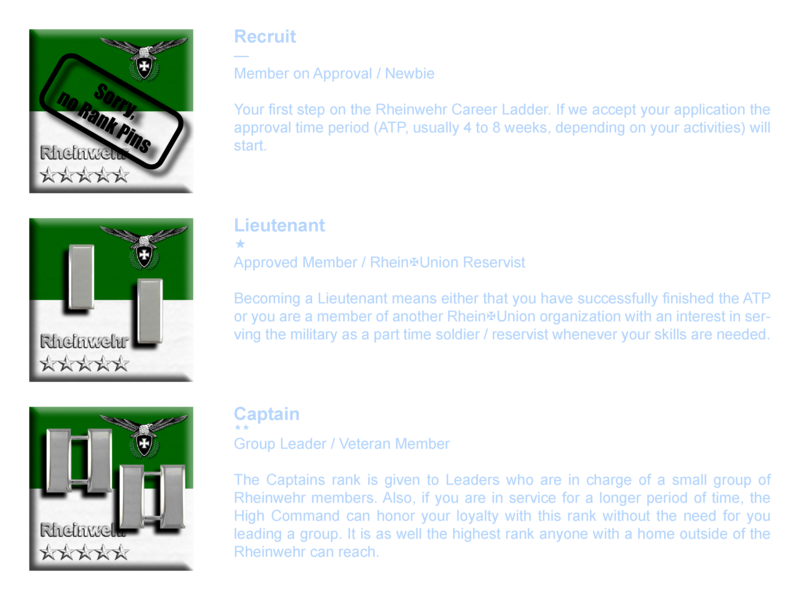 If you are interested in a military career and are willing to serve the people of the Rhein✠Union with all your blood, sweat and tears or if you have any further questions, don’t hesitate to contact one of our leaders (Drake, Shinobi or Pacman). 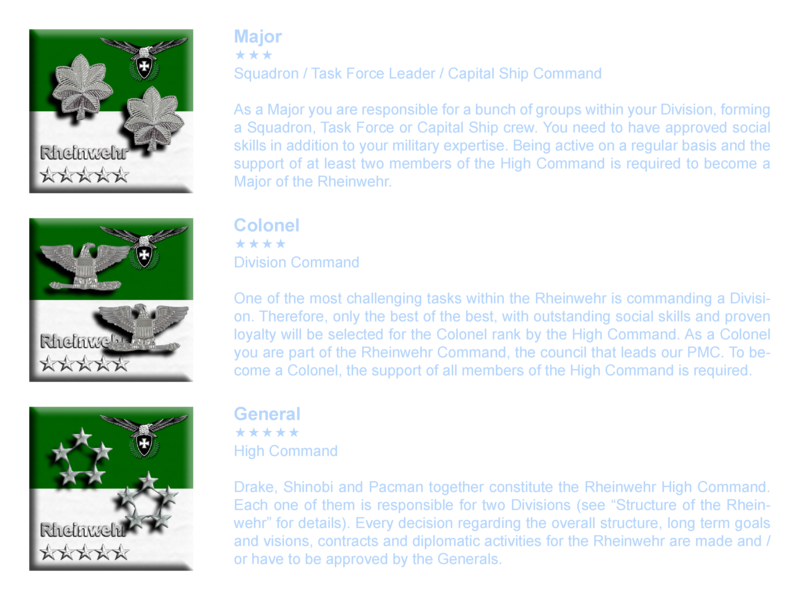 We are always looking for dedicated pilots, gunners, crew members and ground combat soldiers to tighten our troops. We have several open leading positions, so if you stand the test of time as a reliable and trustworthy member of our community you may apply for one.